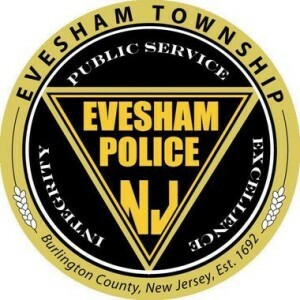 The following report is on file with the Evesham Township Police Department. On June 20 at 2:40 p.m., an alert Evesham officer patrolling his assigned district recognized a wanted person who was standing in the 200 block of North Locust Ave. During the arrest of the male he was found to be in possession of heroin, cocaine, Oxycodone, marijuana, and drug paraphernalia. A male, age 41, of Marlton, was charged with third degree possession of heroin, third degree possession of cocaine, third degree possession of Oxycodone and a disorderly persons offense for possession of marijuana and drug paraphernalia. He was released after posting bail.